View cart “Friday on My Mind Pt2 – Pushin and Shovin by Don Hughes” has been added to your cart. 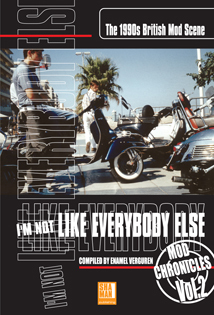 Mod Chronicles Volume 2 – I’m Not Like Everyone Else! 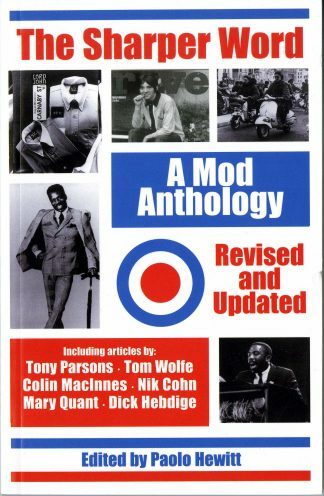 The 1990’s British Mod Scene. 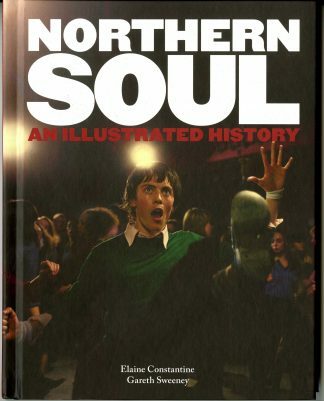 Excellent book with nearly 200 pages of Interviews, photos, articles and press cuttings and a history of Mod culture during the 90’s. 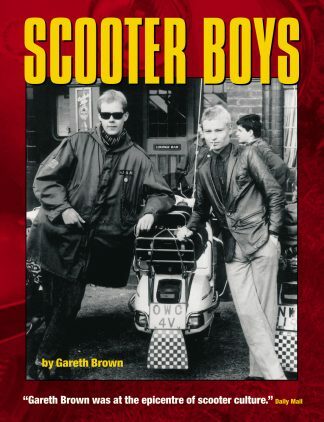 Very impressive easy to read book, you wont be disappointed.